We are certified professionals providing your furry family members with dog walking, doggy day care, puppy care, overnight pet care and even taxi service – every day of the week! 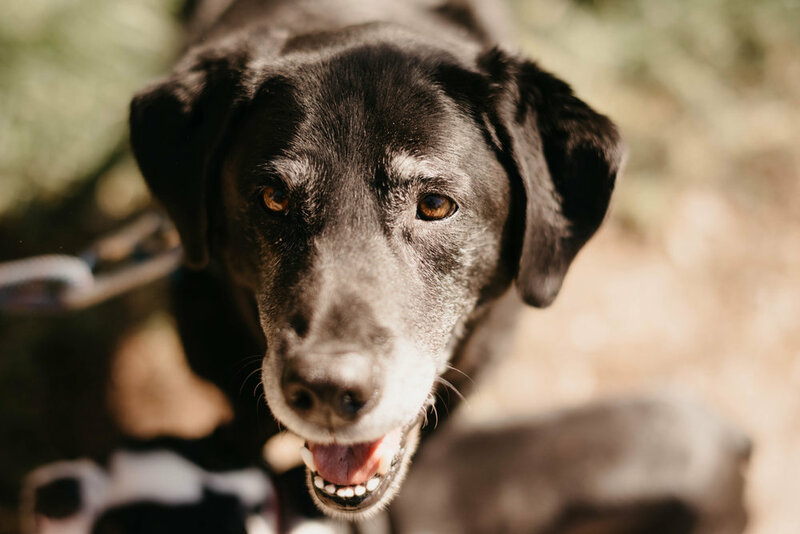 We make sure your pups have awesome adventures, organizing hikes on some of the Santa Cruz areas most beautiful trails, and spoiling all animals in our care with love, attention and a few delicious treats. 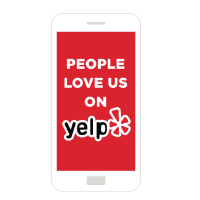 And we provide you with peace of mind – and photos! – so you know your precious pets are having a great time, even when you can’t be with them. Begins with a morning Walkie pick-up at your home and lasts between 5 ½ and 6 ½ hours. New furry family members whose vaccines aren’t quite complete can still have an adventure! One of our walkies will visit your home twice daily, each visit lasting about a half an hour. Who’s Your Walkie? Will take care of your pup while you’re away…whether it’s for a night or for a month or more! Obedience training and Puppy training is a great way to get your pup ready for a full pack! Socialization and education. Don’t have time to get to the vet, groomers – or drop your pup off at Grandma’s? Call us for a ride! The only dog walking certification program in the nation. Walkies undergo intensive training in canine behavior, pack-management techniques and protocols, including CPR/First aid training and hands-on training. There is a modest, refundable $25 fee for Meet ‘n Greet. The fee is refunded after first month of service.